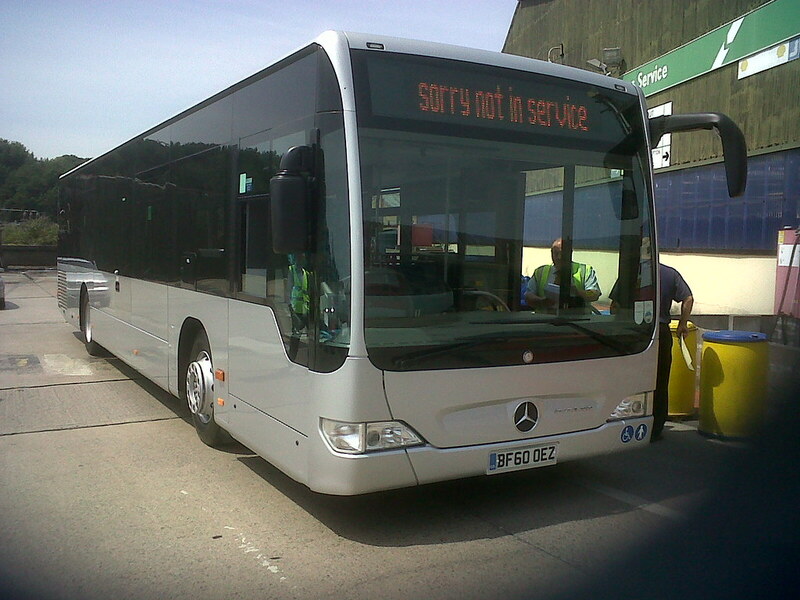 Another Mercedes Citaro demonstrator is currently on loan to Plymouth Citybus. BF60OEZ will be used on the 21. The drivers that get to drive this bus in service are being asked to fill out forms about what they think about the vehicle. There is also two volvo demo's due to arrive in the next couple of weeks.